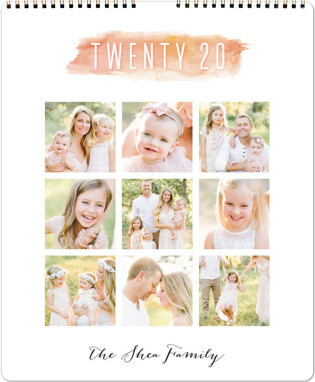 Being a proud affiliate of minted please note that this blog post contains affiliate links and I will be compensated for any purchase you make after clicking them. Also note it is at no extra cost to you. We just love minted and want to share with you all they great things they have to offer! Well I know that it feels like summer just started but it is always a great time to start thinking about Back to School. Maybe you are already for the kids to go back to school at this point. 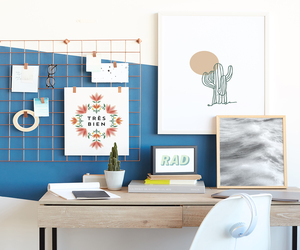 Minted has some great items you will want to check out for this upcoming school year! 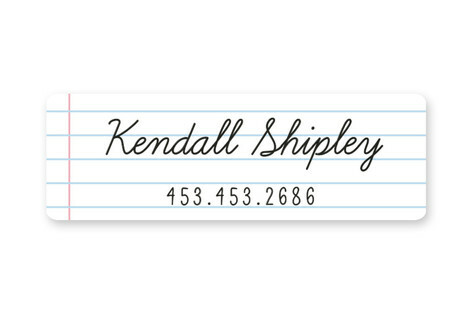 You will also want to check out their stationery and Free lunchbox printables that you can print and write a special note for your children to put in their lunchbox. 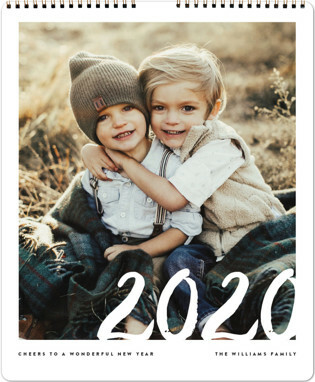 Also to get you in the mood for shopping Minted is offering 30% OFF CALENDARS & PHOTO GIFTS; CODE: BACKTOSCHOOL30, EXP MON 8/6. 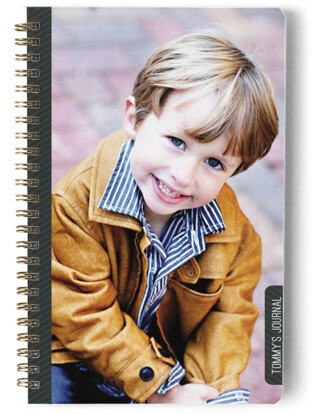 These calendars come in such a variety of designs and you can customize with your photos and important dates. You can customize each month to make it your own. Here are some great styles that you can choose from. Buy one for your house and for your office so you won’t forget a date and have beautiful pictures to look at all month-long. Save your calendar each year for a keep sake and see how your family changes each year. 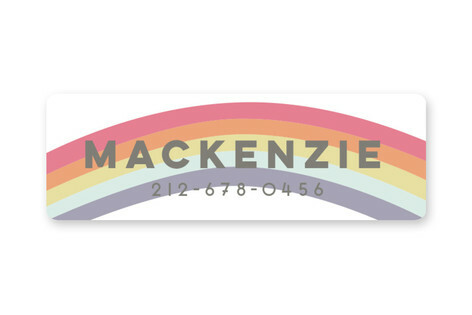 For more information and to personalize and order click on your favorite one below! How many times have you sent extra clothes to school or to your child’s freinds house and they never seem to make it back home. 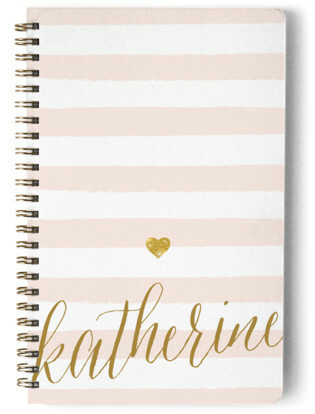 Minted has some great Clothing & name labels for you to check out. 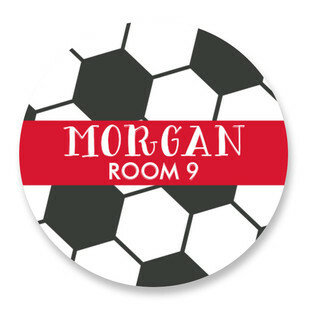 Customize with your child’s name and add to their clothing, water bottle, toys etc. The labels are machine washable and dishwasher safe. Here are some great ones to check out. Click on your favorite for more information and to order. 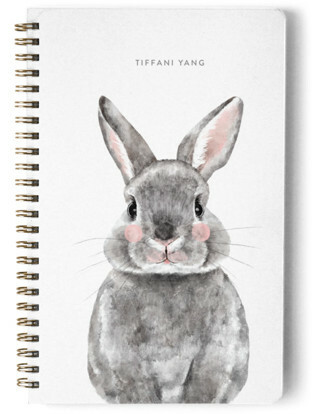 Encourage kids to write their own stories, make their own notes or jot down their ideas by providing them with their own personalized notebook. 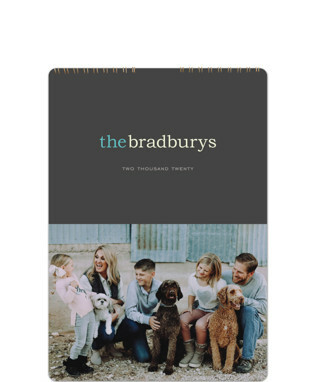 Minted has a great variety and the cover can be customized with photos and text. For the writer in your family you may want to get them a couple to use throughout the year. Here are a couple of my favorite ones. Click on your favorite one for more information and to order. Happy Back to School shopping and here is to a great upcoming school year for all parents, students and teachers.